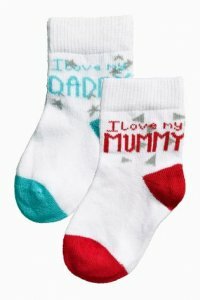 As mentioned in my last post I’d been considering changing the name of my blog to Life As Mumma D! But we all know I’m far too lazy to do that! So here I am introducing Blueberry! 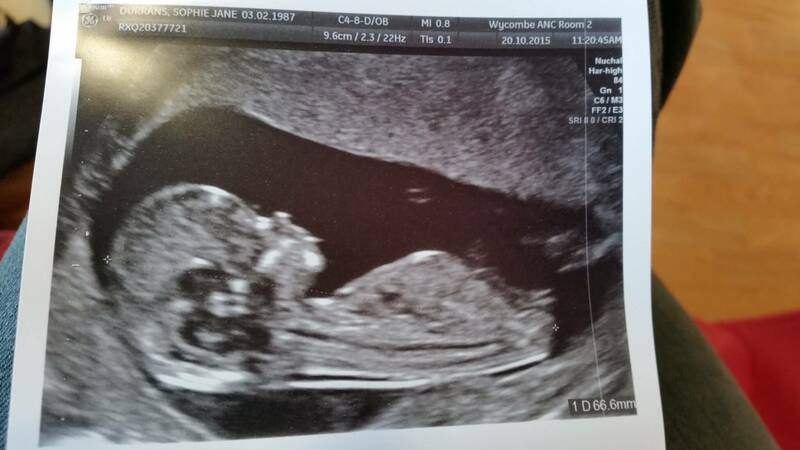 We found out we were expecting our little Blueberry during August Bank Holiday. Queue 3 weddings where I couldn’t drink……boooooring! Well not boring, but we all know how much I enjoy a drink! And to come up with reasons as to why I’m not drinking when people ask….difficult! I ended up going with “my headaches are so bad at the moment that it’s just not worth risking getting a hangover. And we all know that I can’t have just one drink!” A lot of people seemed to buy that, but quite a few didn’t! They know that the only thing that would stop me drinking would be being pregnant! 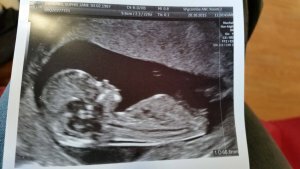 I am currently 18 weeks pregnant. Wow! That has really flown by! Blueberry is now about the size of a sweet potato – I can’t really imagine how big that is, as I don’t eat sweet potatoes! I’ve got this app that tells me stuff about my pregnancy day-by-day, what to expect, things I should be doing, what symptoms mean. But it also tells you how big the baby is week by week, looking at size and weight, and makes it easy for you to imagine the size by comparing it to fruit or veg. When I first downloaded the app baby was the size of a blueberry, and so we started referring to it as Blueberry so people wouldn’t know what we were talking about if they overheard us, and it kind of stuck. Hubby now believes that Blueberry is an acceptable name for our child once it is born, even if it is a boy! So how big is a sweet potato sized baby? About 190g and 14.2cm. Again, it doesn’t mean much to me when I think of it like that, but it’s nice seeing the size and weight going up each week. So how has pregnancy been for me so far? Well if we look at all the ‘stereotypical’ symptoms of pregnancy then I feel like a bit of a fraud! Morning sickness? No (please don’t hate me!) Cravings? No. Aversions to food? No. Mood swings? No, (no more than usual anyway!) Increased need to wee? Only in the last couple of weeks. Signs of a bump? Only a very little one that has made an appearance in the last week. So if you look at things from that perspective, pregnancy has been a doddle. If you look at it from the standpoint of my headaches….it has been h.o.r.r.i.f.i.c! I had a neurology appointment the week after I found out I was pregnant as my GP had referred me so I could get support etc for trying to get pregnant and when I was and get told what I could do/take etc. Neurologist found out I was pregnant and basically told me to bugger off as there was nothing they could do. My headaches had increased to probably one every 7-10 days at the moment, that last for a minimum of 3-4 days (of constant pain, no exaggeration there, there is no let up, it is literally constant pain from the moment it starts to the moment it decides to go). And as I’m now pregnant all I can take is paracetamol, which are like smarties to me. If I paracetamol worked for me I wouldn’t have tried the wonderful array of medications I have done over the last 12 years. I’ve lost count of the number of sick days I’ve had from work over the last three months due to my headaches being so bad. I end up throwing up after every sip of water, and basically don’t eat or drink for several days. I’ve managed to lose about 1/2 stone in weight since finding out Blueberry was on their way. I had a hospital appointment a couple of weeks ago, and the doctor I saw didn’t seem too impressed with neurology, so is making an urgent referral back to them and telling them to sort something out! Lets see how that goes! Some friends bought us a couple of babygrows which they gave us at the weekend, which was really sweet – they’re sooooo tiny! And when we were shopping a few days ago we popped in to Next. My god, I could spend all my monies on their baby clothes! They are so cute! I restrained myself however, and just bought the worlds smallest pair of socks!!! They are literally smaller than the palm of my hand for the whole thing! Obviously being my child, they will wear these as odd socks! But seriously, how does anyone ever decide what to buy for a baby in terms of bits that aren’t cute clothing!?! What’s the difference between a pram, pushchair, stroller and a buggy!?! How do you choose between cots and cribs and moses baskets? When should you start buying everything? What is a necessity and what is a luxury? I have no idea!! I think on the whole we are going to wait until Chris’ exams are over and done with (fingers crossed they will be his last ever exams) and then we can get rid of the desk that is in the room that will become the nursery. But if anyone has any suggestions of what they think is a must-have, any brands that are great, ANY advise, please help! !